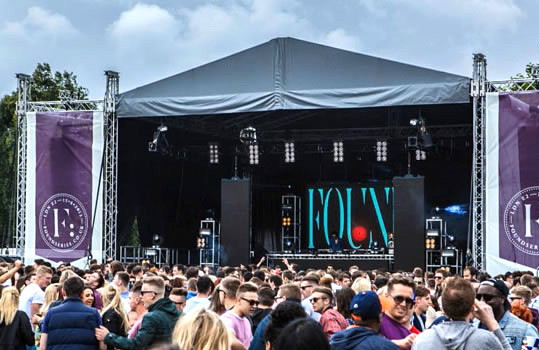 Production Hire can supply staging for all types of events in all types of configurations, whether it’s an indoor event or an outside festival stage hire. 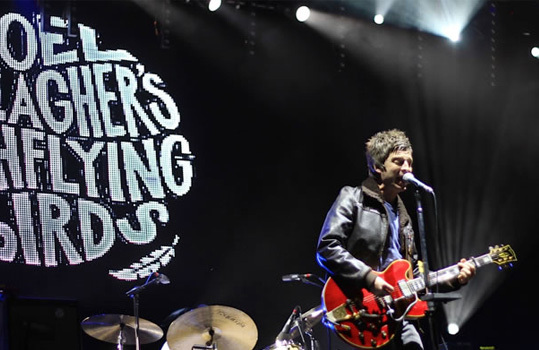 No matter what your stage hire requirements are, from simple staging for a student ball, product launch or performance platform for a small band, we have the equipment and expertise to help. 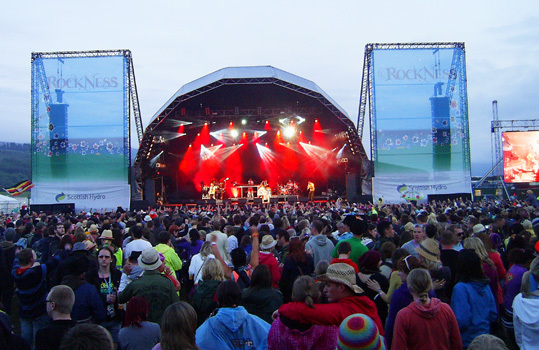 We can also assist with large outdoor roof stage, for a small – medium size outdoor festival stage hire. 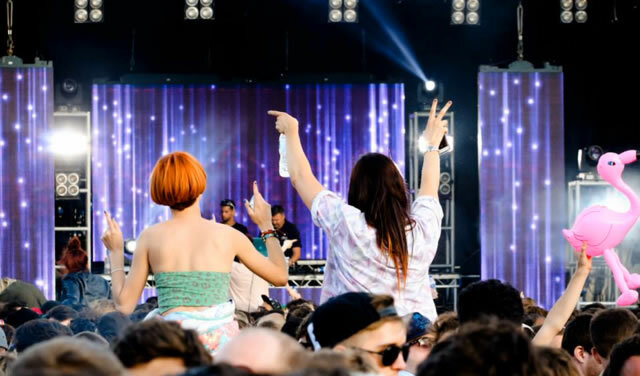 All our festival stages and structures are constructed with certified components by fully trained staff; all are supplied with full health & safety documentation and come with structural calculations. Rest assured we are the ideal choice for all your events or festival needs.